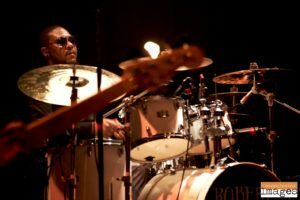 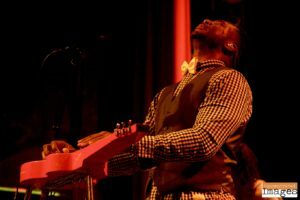 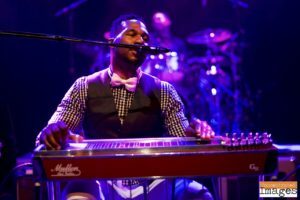 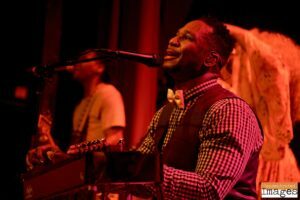 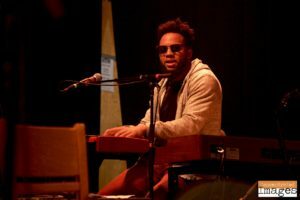 If you’ve yet to experience the greatness that is seeing Robert Randolph live, we urge you to do yourself a favor and see them now! 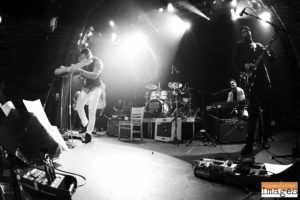 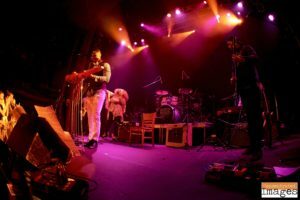 The entire live band came rolling through the Rocky Mountains last week, and we were fortunate enough to send out photographer Mitch Taylor (Concentrated Images) to grab some epic shots for us. 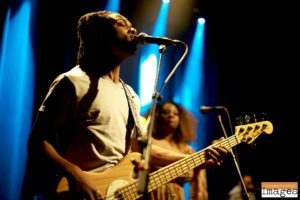 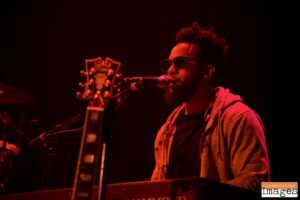 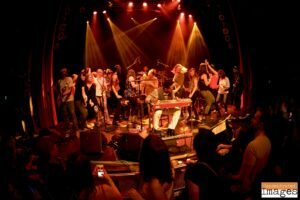 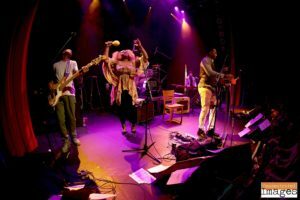 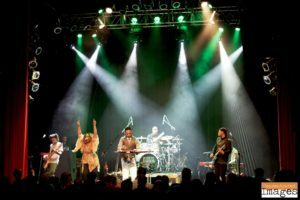 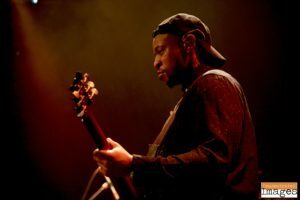 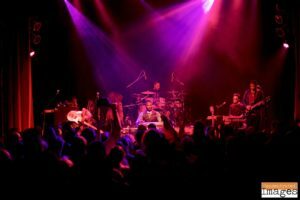 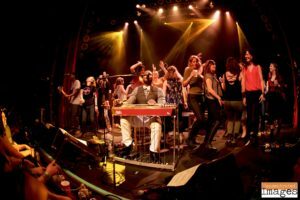 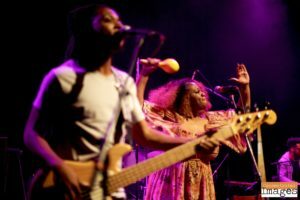 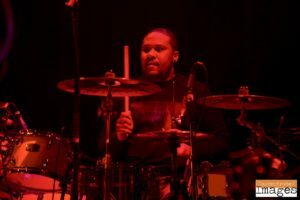 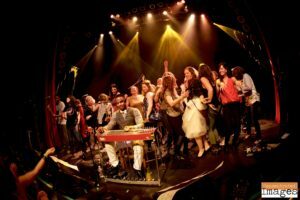 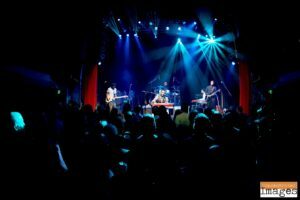 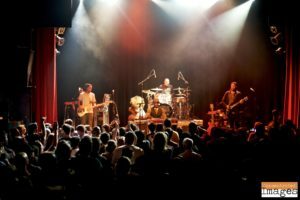 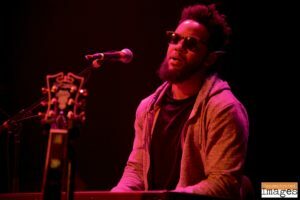 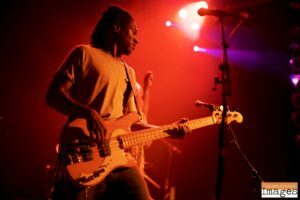 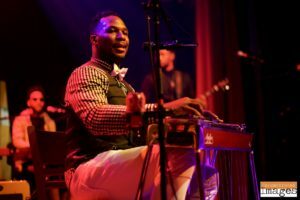 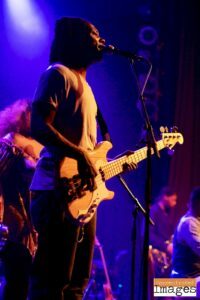 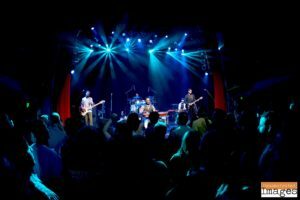 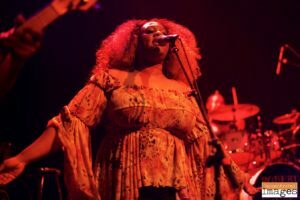 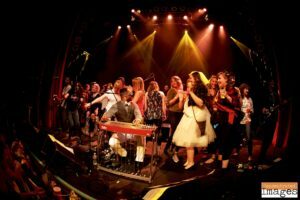 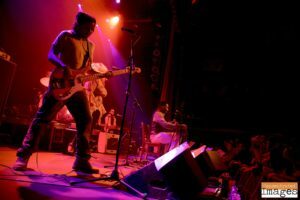 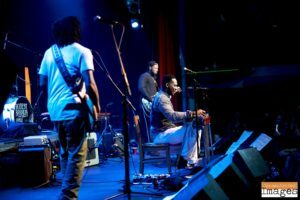 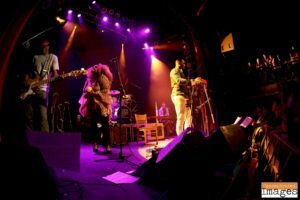 The Gothic Theater was alive with the rambunctious and soulful energy provided by Robert Randolph, and the stage became a total party by the end of the set. 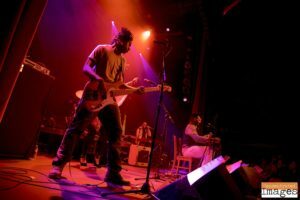 Check out the shots below from their Saturday show and make sure you catch the next one!